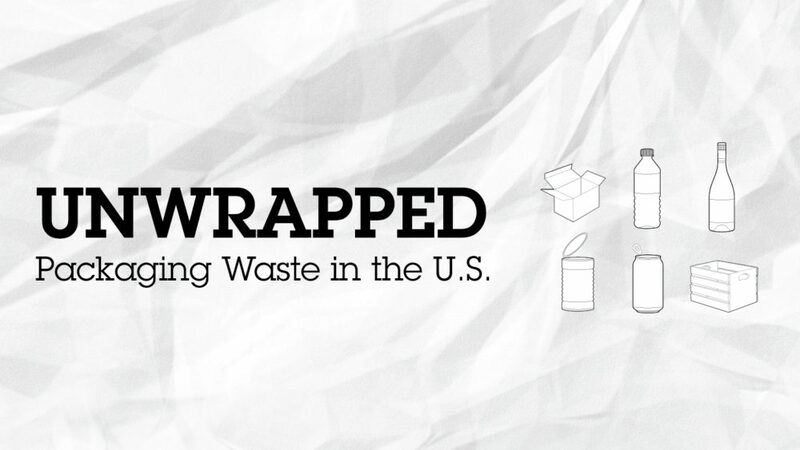 Unwrapped: Packaging Waste in the U.S.
Information visualization explores how to represent data and communicate information in effective and interesting ways. This semester at Purdue University, I am taking a course in Information Visualization Design where I am focusing my attention on packaging waste information. 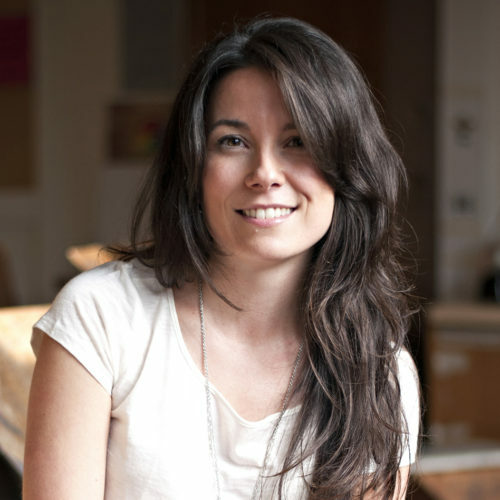 According to Annie Leonard, 99 percent of all the materials that flow through the production process becomes trash within six months! 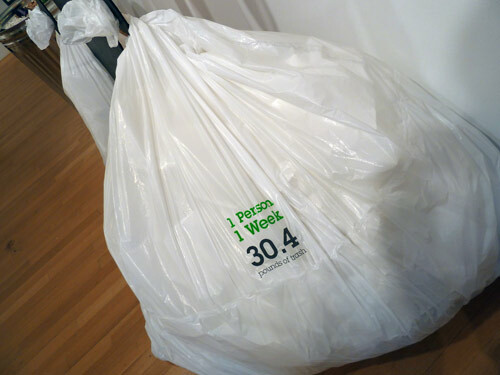 Packaging waste accounts for the largest portion of our garbage; packaging designed directly for the trash. 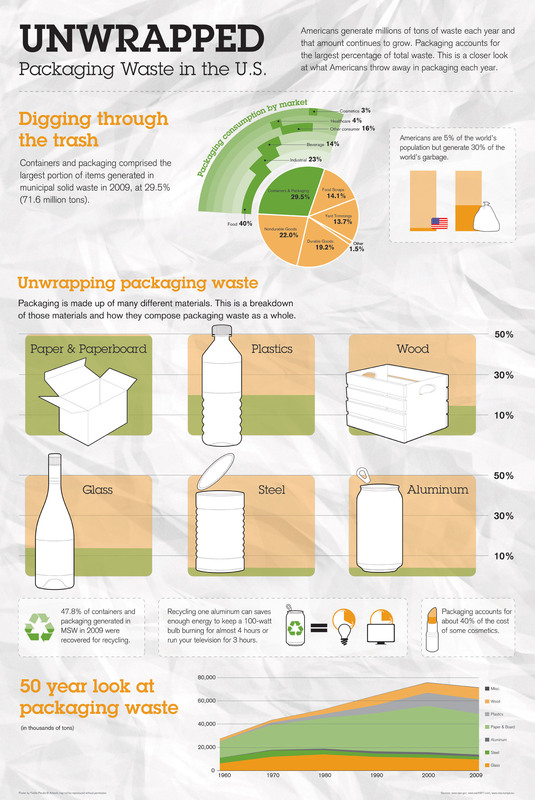 For part one of this two-part project I designed a poster visualizing packaging waste generated in the America from 1960 to 2009, how it breaks down by market and by materials. 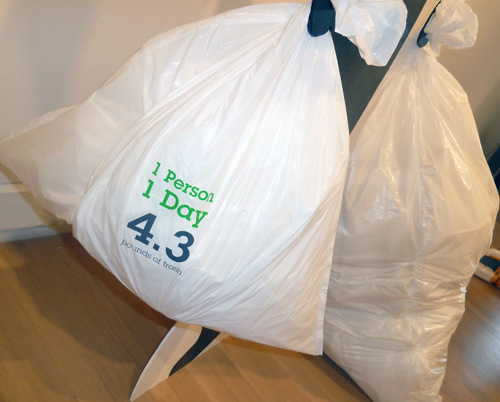 Each day the average American throws away 4.3 pounds of garbage. Multiply that number by a week, a month, or a year and the amounts are alarming. 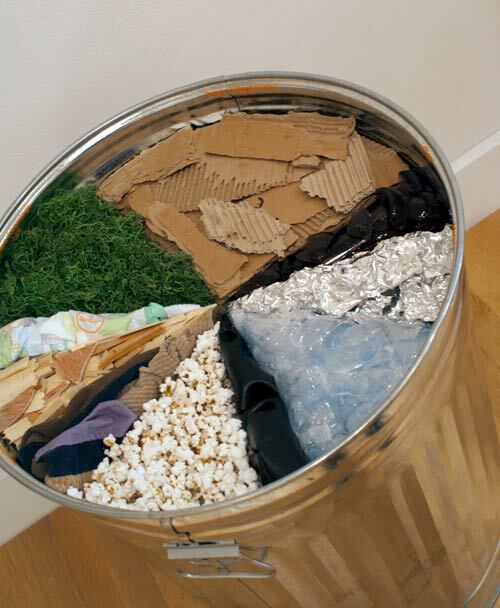 The municipal solid waste system makes the garbage problem almost invisible. Most of us are aware, of course, that our garbage is hauled off to landfills or incinerators. Superficially this process works, but the problems that arise from the very system put in place for sanitization is an environmental and health hazard. 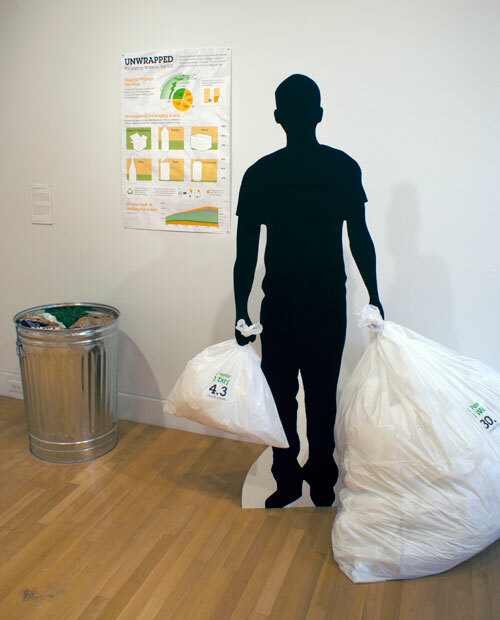 This model is a representation of each individual contribution to the total waste stream along with a breakdown of the items that comprises garbage in the U.S.